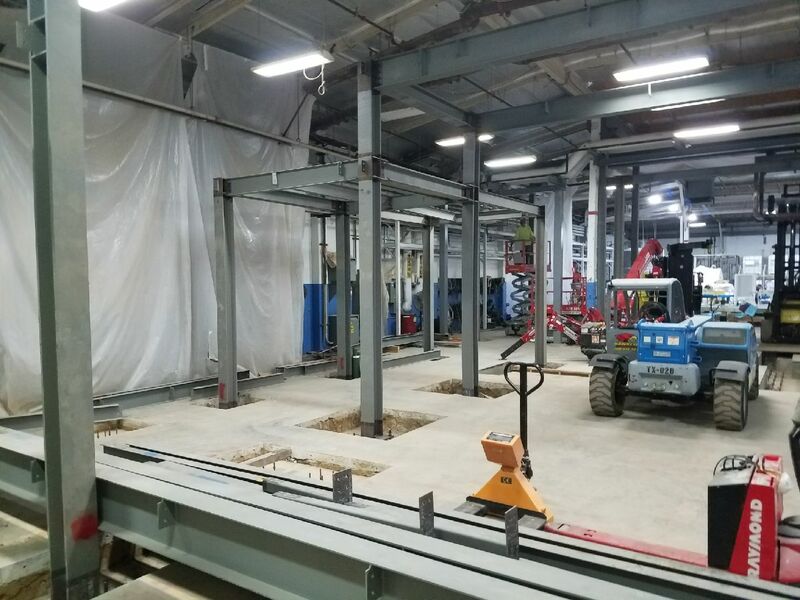 Our customer, Renolit has started construction on their new calender line and it will all be controlled by Siemens automation! 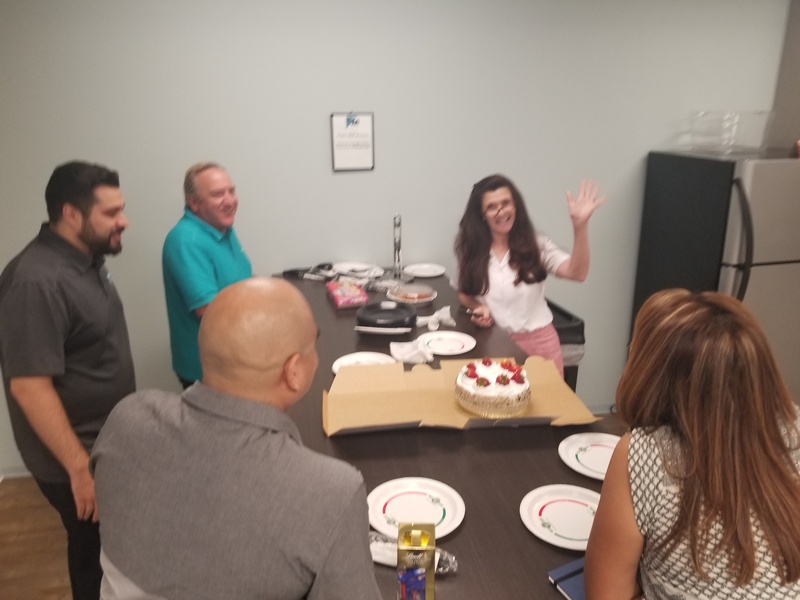 For more information about Siemens automation, contact us! 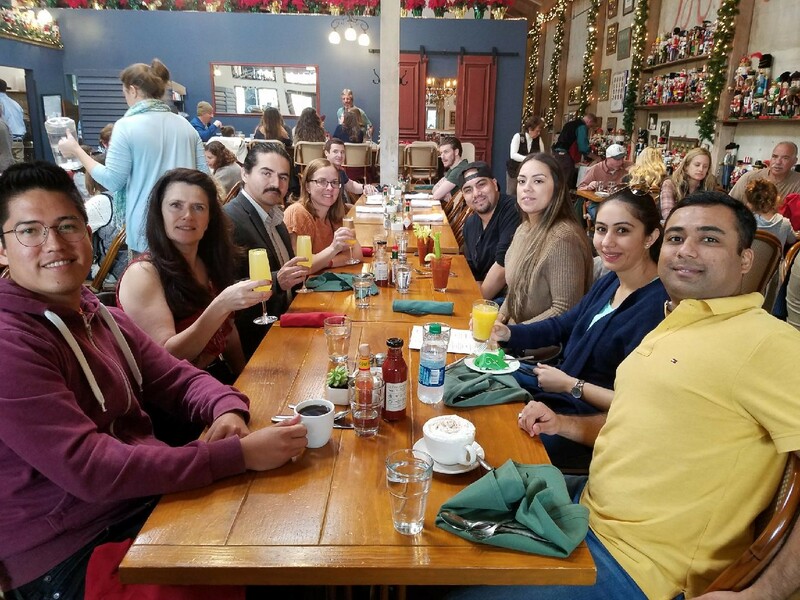 Our team got together for a delicious breakfast on Saturday morning at Costeaux, a french bakery in Healdsburg, after our holiday party!